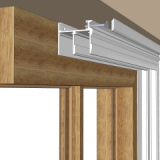 Our Horizontal Sliding Secondary Glazing is extremely versatile, slides smoothly and is available with two to five panels. Horizontal sliders are perfect for sound and thermal insulation for casement windows, hinged windows, or any window that has vertical bars. Panels slide within the frame allowing easy access to the existing outer windows & provide ventilation without interfering with curtains or blinds. 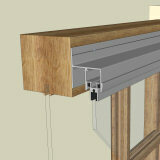 Horizontal Sliders are available in our Economy Odd Leg, Slim-line Equal Leg, Luxury Subframe and Heavy Duty systems. 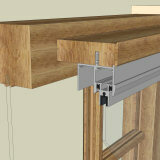 Units can be joined with coupling sections allowing both large and ribbon windows to be successfully treated. Available in Economy Odd Leg, Slim-line Equal Leg, Luxury Subframe and Heavy Duty systems. 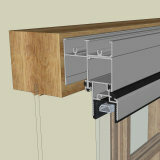 Smooth horizontal sliding action - panels run on hard wearing nylon skids or heavy duty rollers. 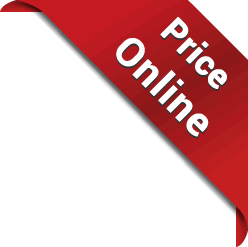 Is equally at home in commercial or domestic applications. They are also popular for use as serving hatches in office reception areas and hotels. Sliding panels are removable for cleaning and can be replaced with flyscreens during the summer months. 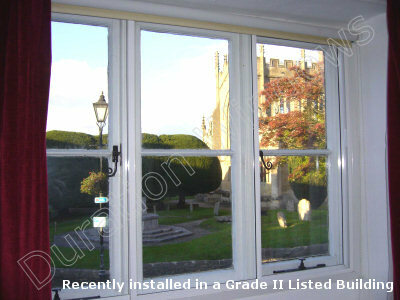 Quick and easy to install, and also our most affordable system. Sliding panels are removable for cleaning and can be replaced with flyscreens panels during the summer months.